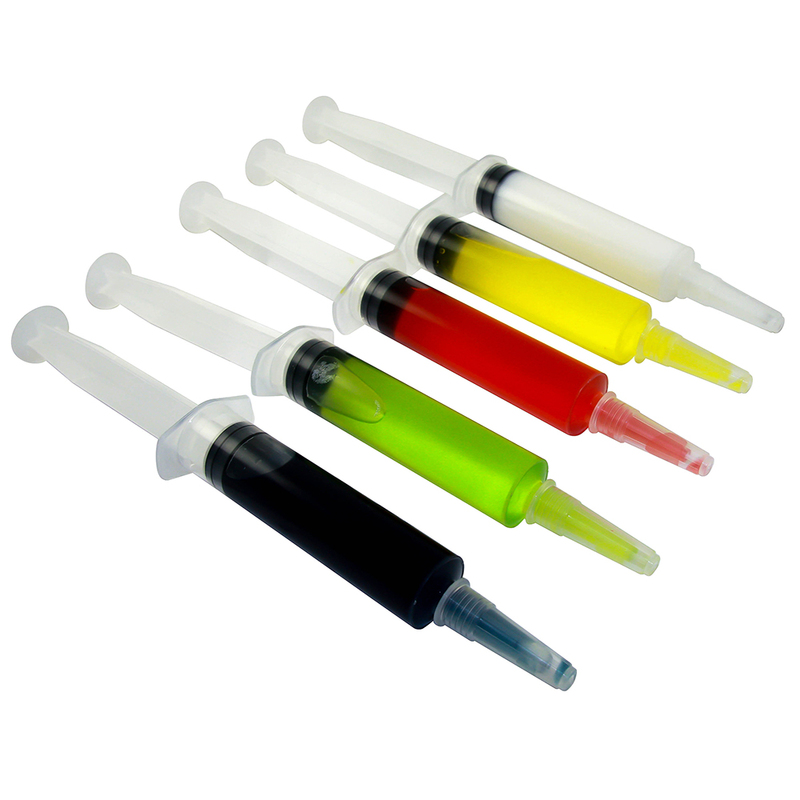 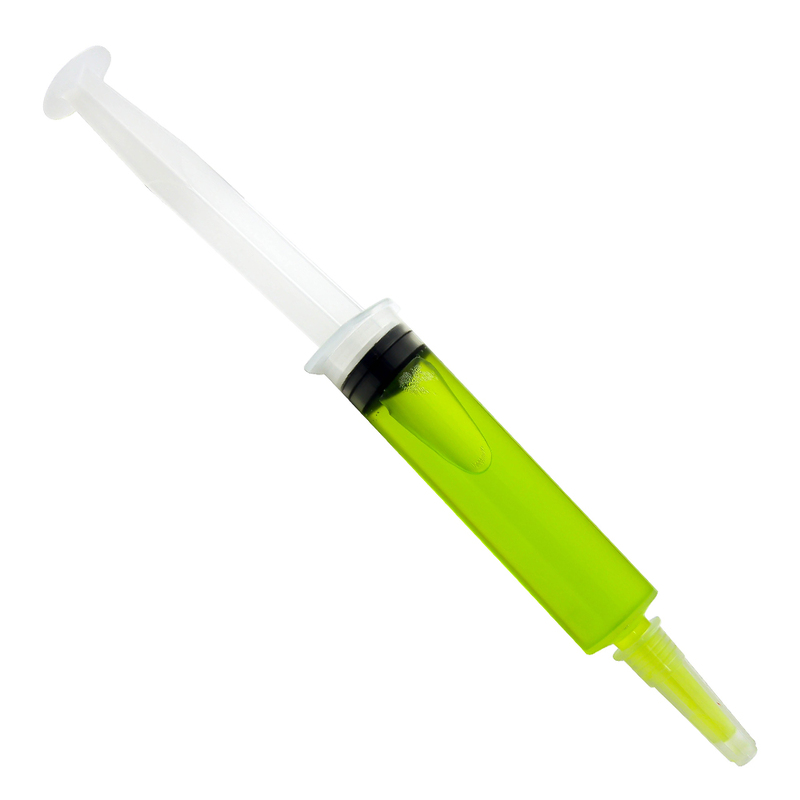 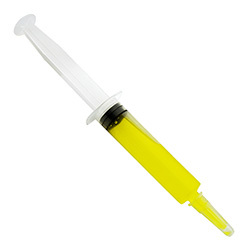 Our drinks dispensing syringe has been popular for a long time but these EZ Squeeze syringes are a completely new idea. The ends of the syringes are widened to allow for jelly dispensing which is way more fun. 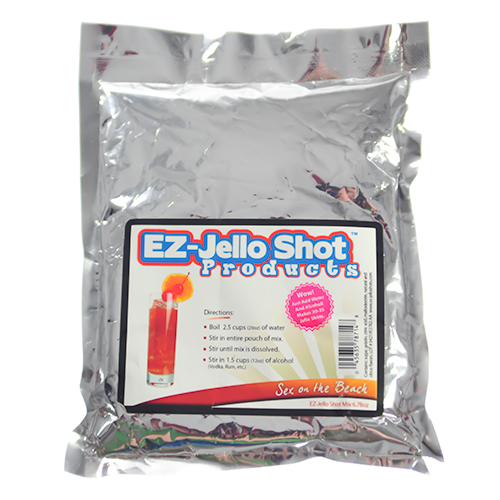 This is a top quality product made from FDA approved plastic, they are reusable and dishwasher safe. 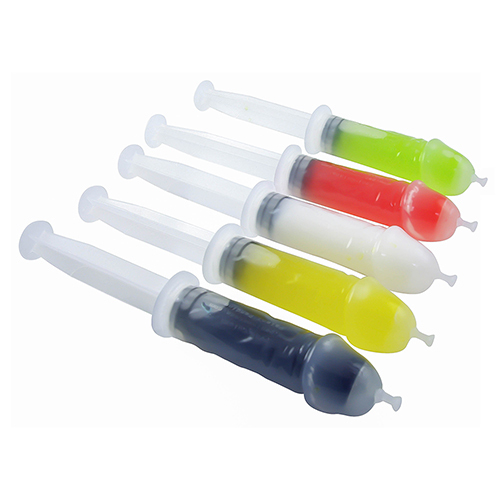 Filling the item is easy, simply draw up the liquid jelly and then allow to set, they also come with a plastic cap to stop any drips.